NEW FLOORING, condo just freshly painted, ready for a new owner! LUXURY WATERFRONT residence on the 26th floor boasts 2 private lanais with breathtaking views over the sparkling water from EVERY ROOM! Outstanding SPECTACULAR VIEWS! 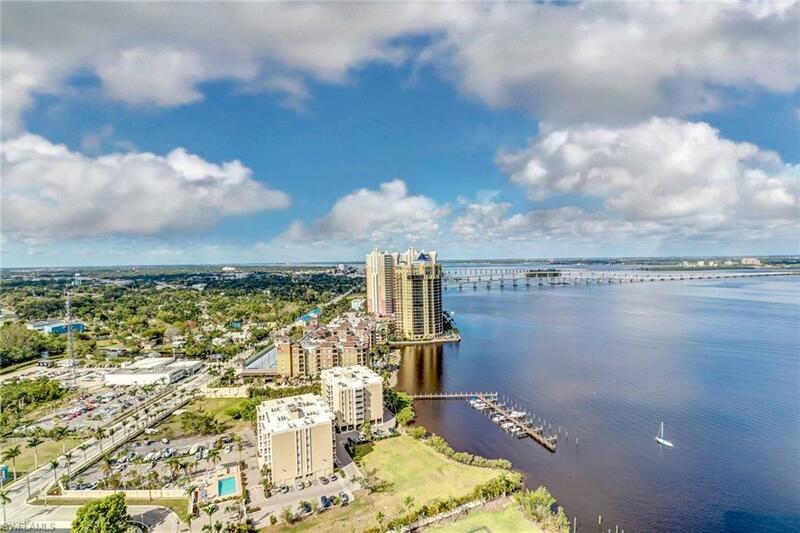 Enjoy these expansive water views from every room! 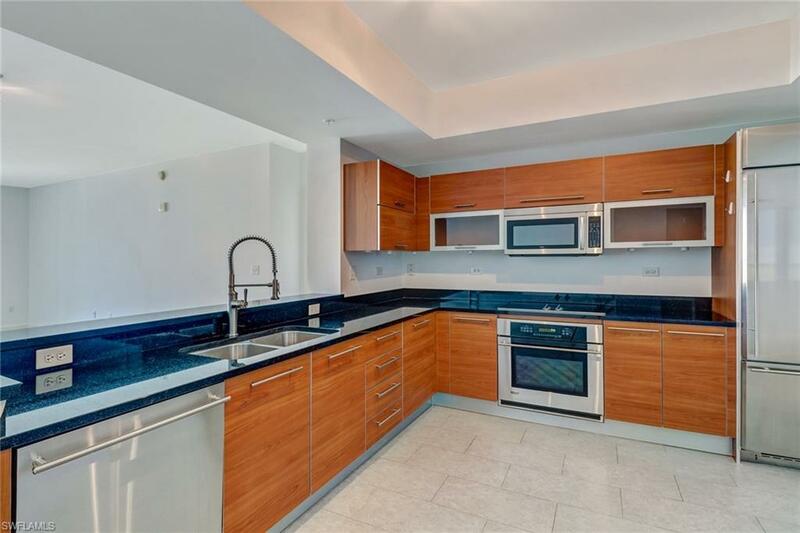 This 3 Bedrooms plus DEN residence features over 1,800sq feet and offers most modern resort-style living at its finest. 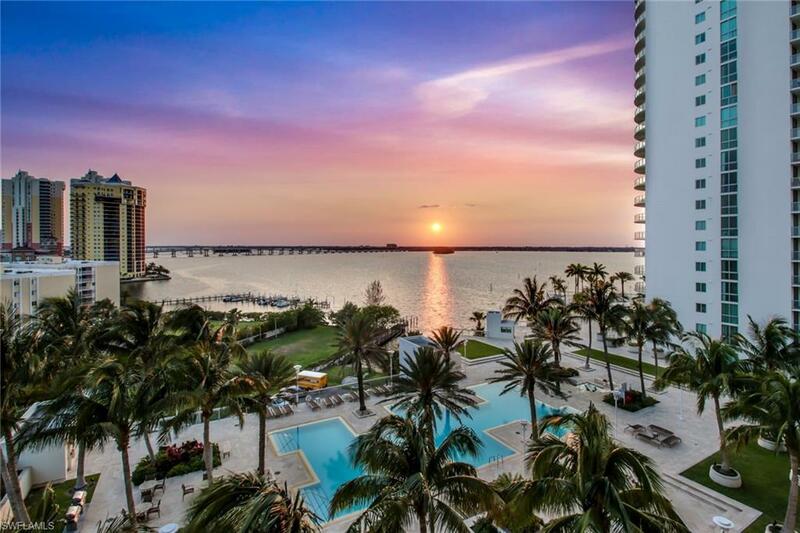 The Oasis is the most contemporary 32-story in Fort Myers. Top notch modern kitchen with highest quality GE Monogram & Bosch Appliances, upscale granite counter-tops in kitchen & bathrooms. Floor to ceiling impact windows. WORLD CLASS AMENITIES: Enjoy this outstanding resort-style pool with SPA & sauna, a state-of-the-art fitness center, concierge services, conference rooms, tennis courts & more. Meet with your friends in the lounge, billiards room & entertaining room. Covered parking in the attached carport. Located only a short distance from the Downtown River District with dozens of restaurants, bars, shops and galleries. 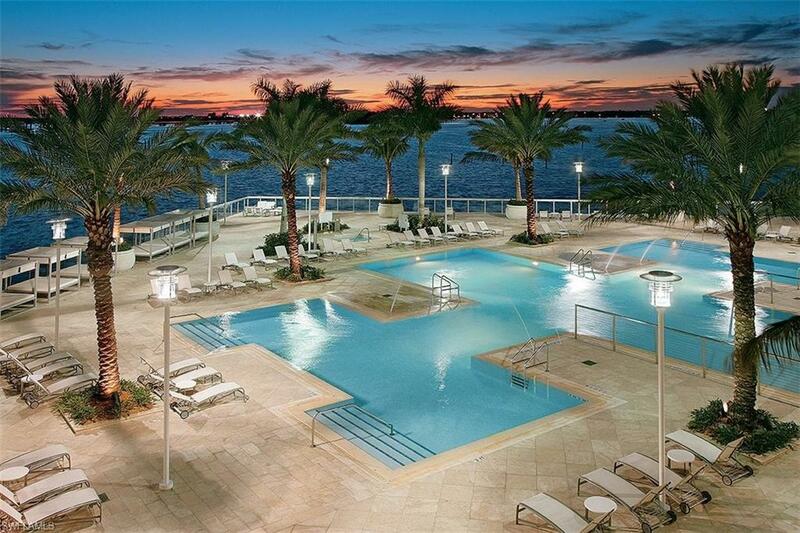 You will LOVE the contemporary relaxed lifestyle of The Oasis, Southwest Florida's most coveted address!